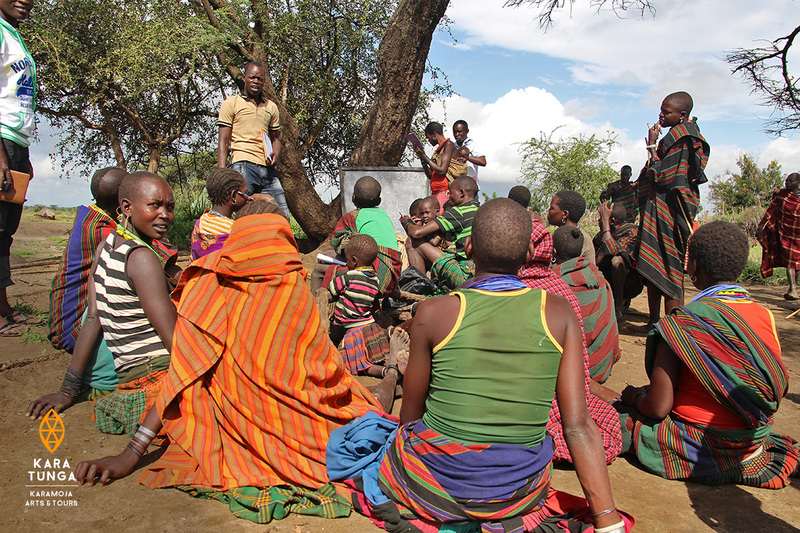 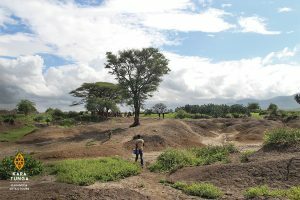 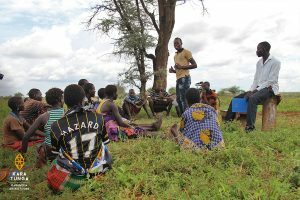 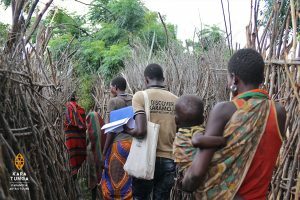 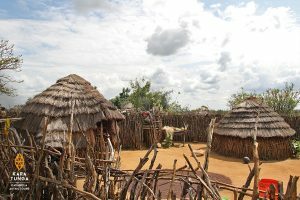 Kara-Tunga aims at positively impact the image of the Karamoja region, improve the livelihoods of the community and increase resilience through tourism and arts. 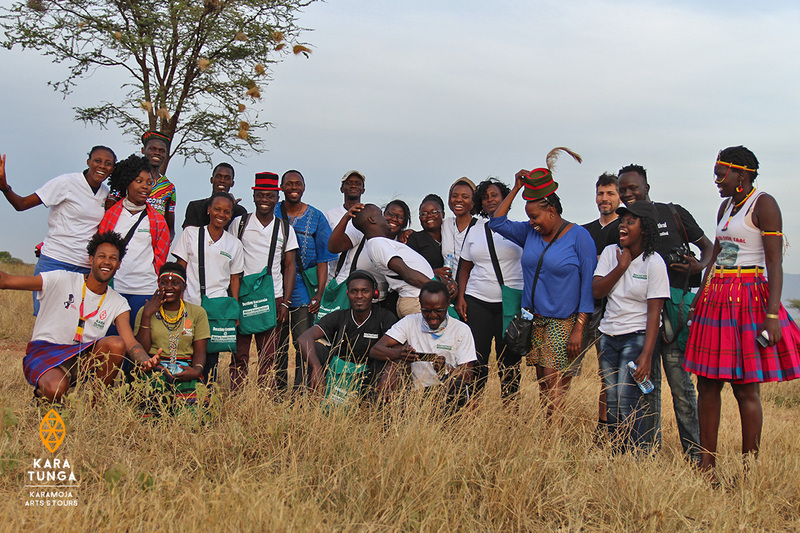 Restless Development chose for Kara-Tunga Arts & Tours due to our regional experience in developing and marketing sustainable cultural tourism. 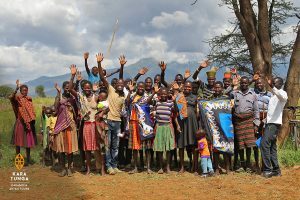 We’re looking forward to encourage their youth groups in Karamoja to respect, preserve and embrace their traditions whilst also enhancing their opportunities in life through tourism and arts.